A castle defense board game full of action and classic resource management. 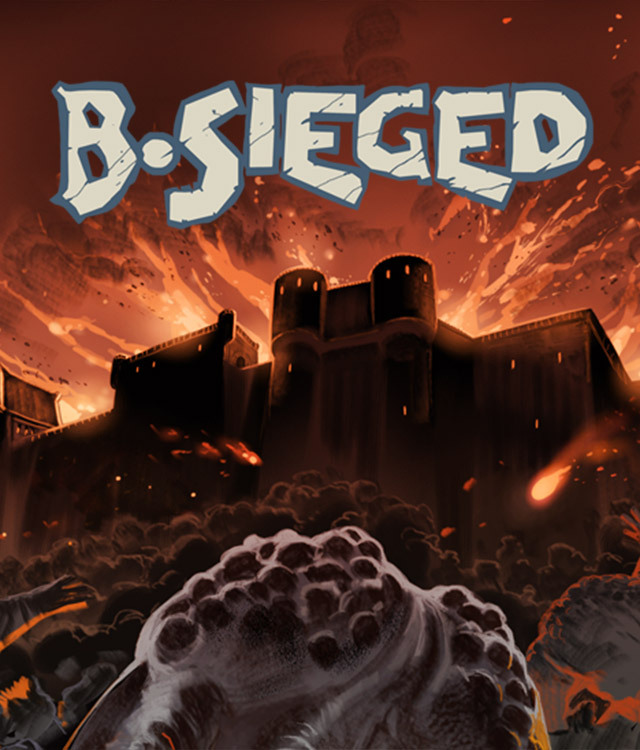 B-Sieged is a fully-cooperative, castle defense board game that combines exciting combat action with classic resource management. In this thrilling defensive battle, 1 to 6 players control the mighty Heroes of Modhelm, who must fight back the encroaching Abyssal hordes and endure until salvation arrives!